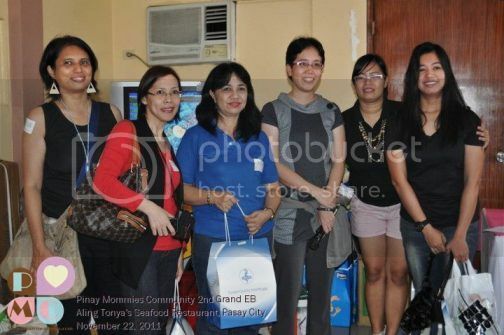 Pinay Mommy Communities’ 2nd Grand Eyeball, a Success! I wasn’t able to attend the first grand eyeball of the Pinay Mommies Community (PMC) on April 3, 2011 because we were celebrating my mother’s 60th birthday on that day, exactly nine months after she had her quadruple bypass surgery. I missed out on a lot of fun then, so I promised myself that whatever happens, I will be present in the second grand eyeball. I made it to this event despite heavy traffic and unpredictable weather, carrying one small paper bag that held my tokens (luggage tags) for all the PMC members who would be joining this event. 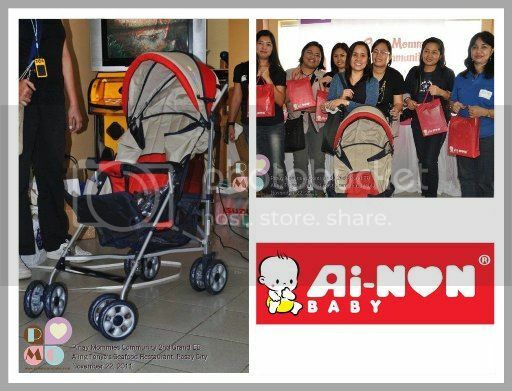 Forty-eight mommy bloggers from different parts of the world (U.S., Canada, Germany and the Philippines) graced the event with their presence. There was an abundance of food, laughter, and chatter in this event, plus raffle prizes and giveaways. 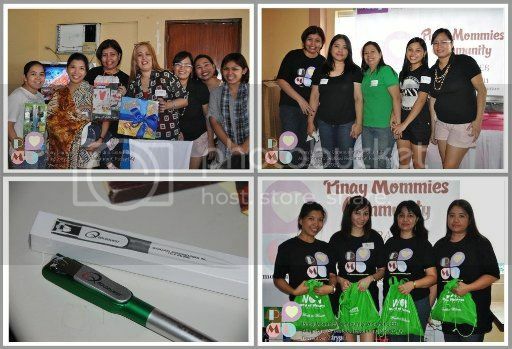 Pinay Mommies Community (PMC) is a continuously growing community of Filipina mothers who blog. 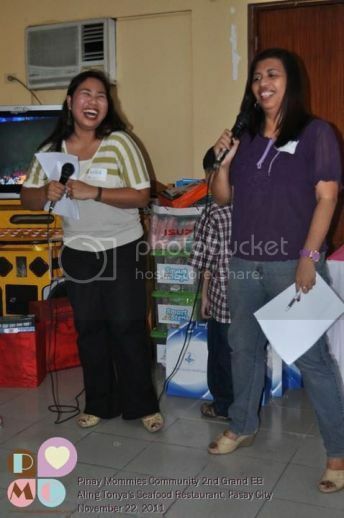 These moms help each other grow as bloggers through various fun activities. 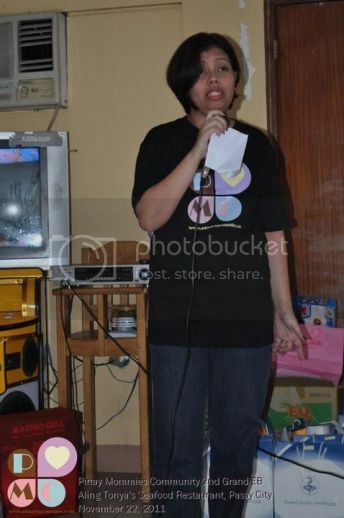 Ruby Ricafrente (known to all as Mommy Rubz) of Pinay Mommy Online created PMC on January 21, 2008. Mommy Ruby talked about how PMC started and announced the launch of PR Moms Network and the appointment of Pehpot Pineda of Make or Break as its Public Relations Officer. 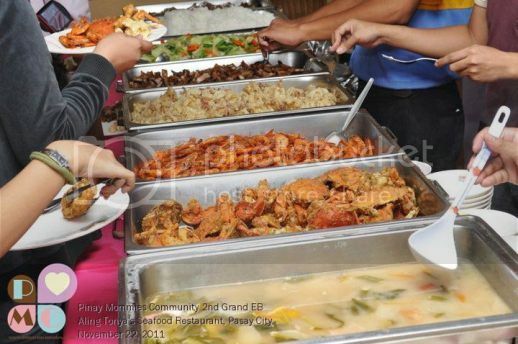 Of course, a special occasion wouldn’t be complete without good food, and that’s exactly what we had at Aling Tonya’s Seafood Restaurant, a hearty lunch! 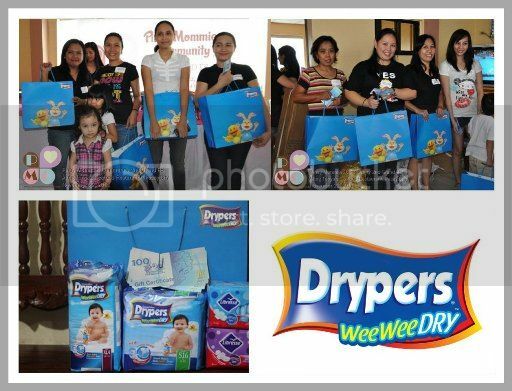 Our generous sponsors also made this event super fun and exciting for all the moms (and their families) present. 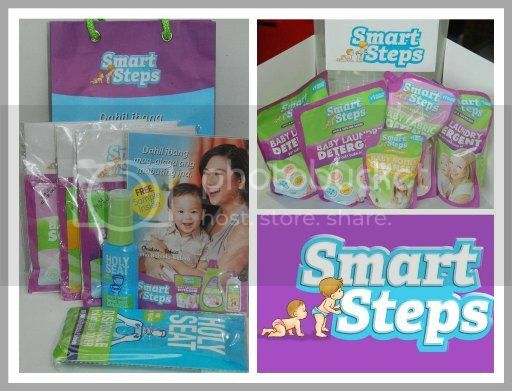 Smart Steps gave away Smart Steps Baby Laundry Detergent, Smart Steps Baby Fabric Conditioner, Smart Steps Baby Bottle Cleanser, Holy Seat Disposable Toilet Seat Cover and Holy Seat Handy Spray Toilet Seat Sanitizer to all moms. 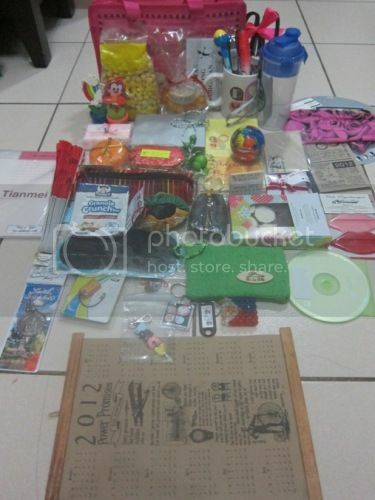 Some of their products were raffled off, too. 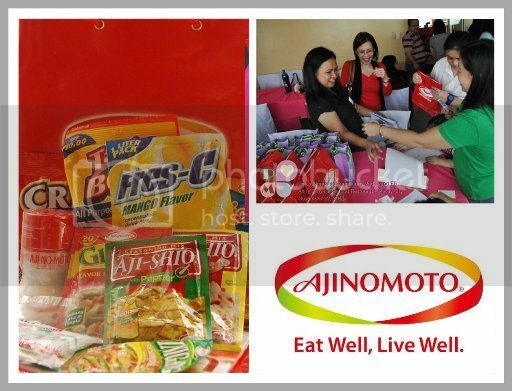 Unilab, a trusted name in providing safe, effective and affordable pharmaceutical products, also prepared loot bags for all the PMC members present. These loot bags contain the following: 500ml bottle of Ceelin, Rashfree, Loperamide Diatabs, Multivitamins Enervon, Dolan FP Forte, tumbler and pencil case with pencil. 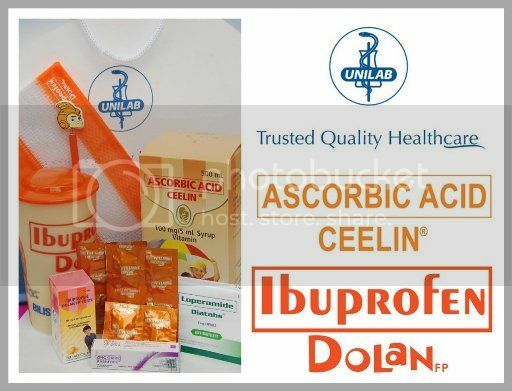 They also gave away several Unilab, Dolan and Ceelin gift packs as raffle prizes. I was so happy when my name was called as one of the lucky Ceelin gift pack winners. It’s as if Unilab knew my son badly needs those huge bottles of Vitamin C during this season for allergies. I wrote a separate post about this here. 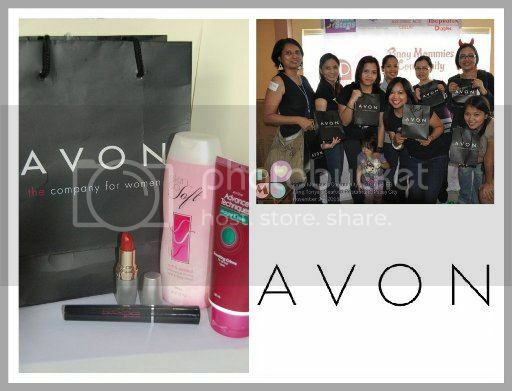 Minor sponsors who raffled off some of their products were Ainon, Avon and Drypers. Other sponsors included Richwell and Grendha. Richwell gave away Barbie and Hotwheels toys, while Grendha pledged a few pairs of their fashionable footwear to be delivered to the houses of the winners. World of Wellness gave away some of their products, too, as raffle prizes, while Goldquest Biotechnologies sent cash that was added to the PMC 2nd Grand Eyeball fund. The event was hosted by Ning and Cielo. 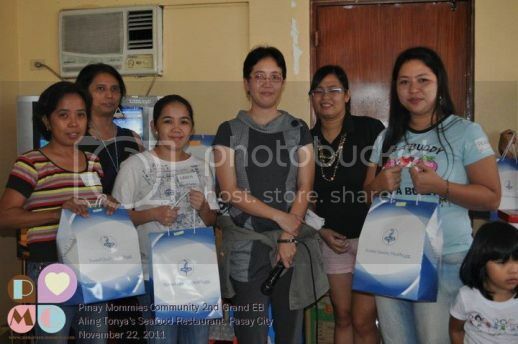 Rossel, Levy, Nina, Mae, Maricel, Kaye and Fedhz were in charge of registration and loot bags distribution, while Cecile, Olga and Gene helped with the products display needed for the program. 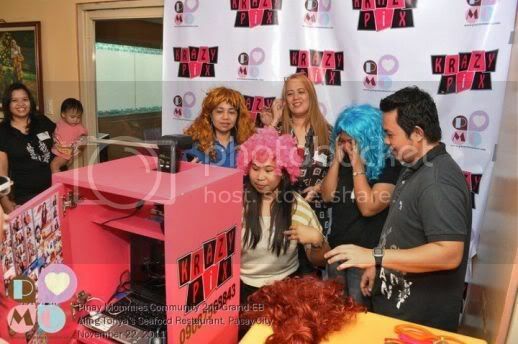 KrazyPix Photobooth was also there to capture funny and wacky pictures of PMC moms. KrazyPix Photobooth is a portable photo booth for all occasions. 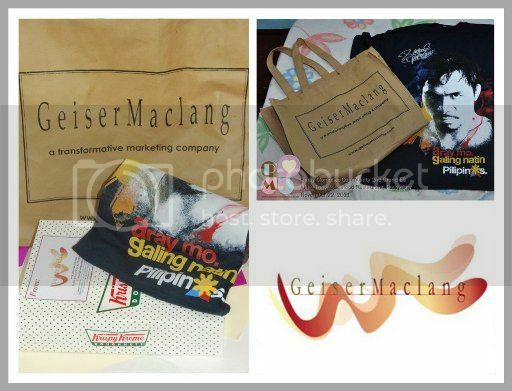 All the PMC members went home with smiles on their faces because aside from the good food, the hearty laughs and chit-chat and the raffle prizes and giveaways, they took home these tokens from fellow PMC members, too. Tokens from the PMC members! What more we can we ask for but a 3rd PMC Grand Eyeball! 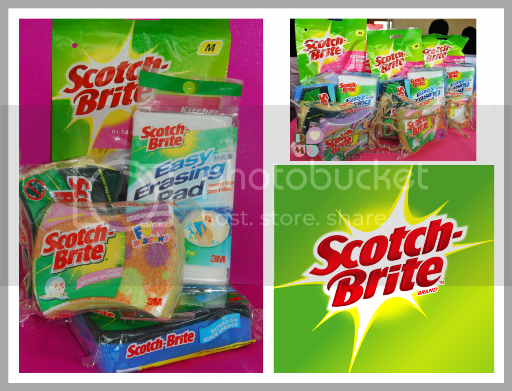 Many thanks to Mauie, Eihdra and Pehpot for the wonderful photos used in this post. 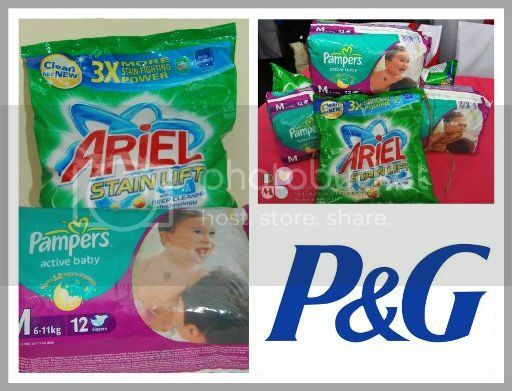 This entry was posted in Ainon, Ajinomoto, Avon, Ceelin, Dolan, Drypers, Geiser Maclang, Goldquest Biotechnologies, Grendha, P&G, Pinay Mommies Community, PMC, PMC Second Grand Eyeball, Richwell, Scotch-Brite, Smart Steps, UNILAB. Bookmark the permalink. 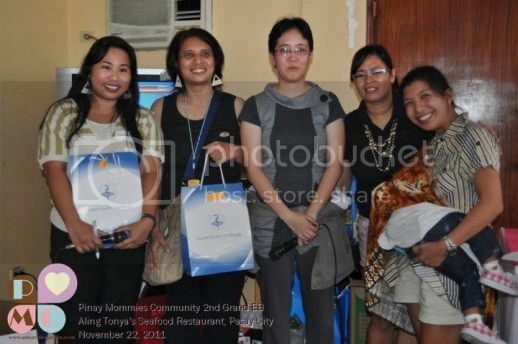 3 Responses to Pinay Mommy Communities’ 2nd Grand Eyeball, a Success! so many sponsors! :d glad you had fun! i felt so bitin pa rin hehehe.. kulang sa oras, kulang sa chikahan, kakapagod din pala tumangap at pumila sa lootbags sa dami haha. it was a blast!